With this much data there are bound to be some true mistakes or vehicles reported in error or reported incorrectly. Unfortunately, it takes time to research, verify the correct information (many times being reported several years before), determine where the error occurred and then make the correction and allow the correction to affect the source that first showed the error. Many times the rules in place do not allow an exception to occur until the identified error is resolved. For salvage and brand reports made to NMVTIS, the corrections (amendments) need to be made by the reporting business or entity (unless it is no longer in business). As mentioned in previous articles, just because a vehicle reported as salvage is being identified as an error, businesses can't assume they made the error. It should be verified, as many of the instances I have worked with end up being “cloned” vehicles or vehicles where the same vin was used on multiple physical vehicles. 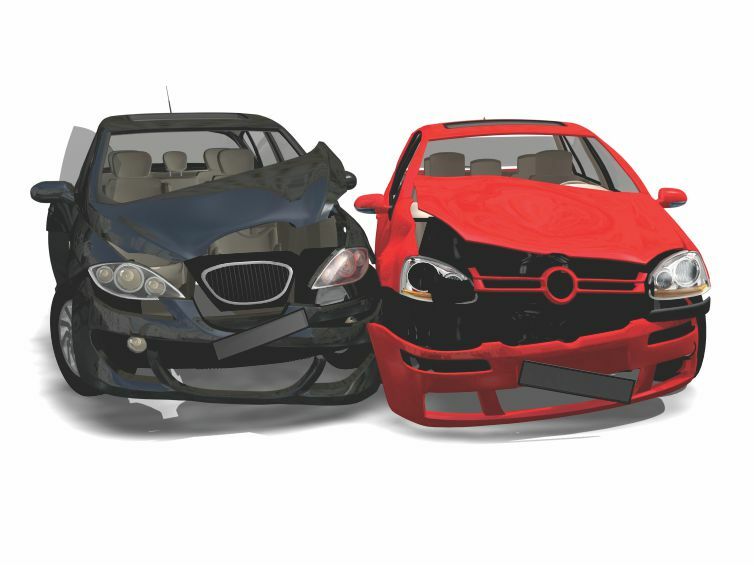 Problems do come up, where consumers go to sell their vehicle, either trading-in, selling to a third party, or trying to do a transaction in another state and they find that their vehicle has a “salvage” report in NMVTIS. In a recent situation, an individual was trying to sell his vehicle to a dealer in order to reduce his debt ratio and qualify for a home loan. His car had a clean title, but during the state inspection process the previous year, the inspector had marked the mileage as “true miles unknown”. For state updates to NMVTIS, this creates a brand. So when the dealer checked NMVTIS, the vehicle was now “branded” as true mileage unknown and the dealer would not buy the vehicle. This created a huge mess for the individual. Since he could not sell his car to the dealer, he wasn’t able to reduce his debt, thus preventing him from qualifying for a loan for a house he intended to buy. The issue was identified but it took over a month to get everything fixed. I do want to point out that there have been millions of vehicles reported to NMVTIS as salvage and the true “error in reporting” is very small. I don’t have exact numbers, but I would guess that the error rate is much less than .01% of all records reported. But because of the volumes involved there could be over 100,000 vehicles affected and if a problem/error does arise it can become a very distressing mess to get resolved. Unfortunately, the errors seem to make the news or get “blown-up” but the true fact of how many times the data was right does not get its fair time in the spotlight. My point is that it is becoming more important to verify/check a vehicle to make sure it doesn’t have an unknown issue in its history. For those selling vehicles, it is extremely important to ensure the vehicle they are trying to sell has a clean history. In the past, most of the time the actual physical title was the only source of information about a vehicle and there were many ways to get a title that “looked” clean. There are hundreds of instances where unknowing consumers have been “saved” or made aware of issues with vehicles they were looking to purchase, where not all the facts were presented. There are also hundreds of instances were consumers have purchased vehicles, not knowing its past, then found out later that the vehicle had real issues that became a problem. A vehicle is a mechanical object. Accidents, incidents, and other things can happen, but if the repairs are made properly, a vehicle with a “past” can be a great vehicle. But consumers have the right to at least be aware of what has happened, giving the new buyer a chance to verify that repairs were properly made. NMVTIS works and is a great source of information for both business and consumers. 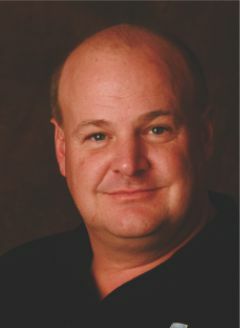 Jay Svendsen - Jay is the National sales manager for Auto Data Direct Inc. ADD (as it is commonly called) is one of the three approved data consolidators for reporting to the national NMVTIS data-base. Jay has been at most of the industry shows since the start of NMVTIS and tries to help explain the new NMVTIS reporting requirements, changes in the laws, and what must be reported. ADD was the only data consolidator that was fully operational from the start date, has recently become the sole consolidator for the state of GA, and works actively with the industry, software providers, and associations trying to make meeting the reporting requirement as easy as possible for the parties affected. ADD continues to add services that help the recyclers do their day to day jobs. Jay continues travel throughout the country to explain the present status of NMVTIS reporting and how reporting to NMVTIS will benefit recyclers in the future. When Jay isn't traveling for ADD he spends his time fishing, boating , brewing beer, or playing in his garden.